It's the beginning of the month and I'm linking up with Tanya (tomorrow) to share what I've been buying on Amazon lately. 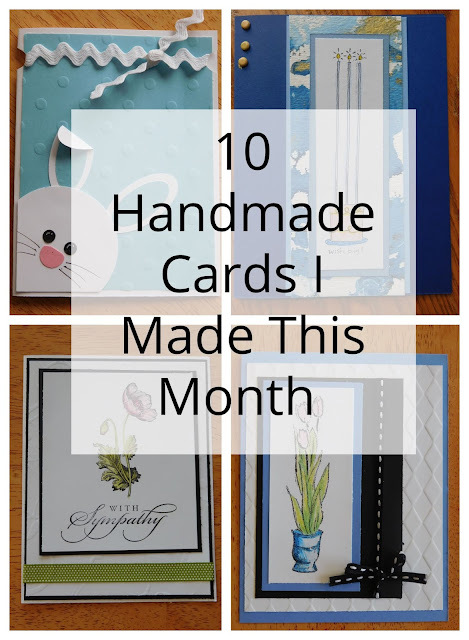 I'm not so sure this monthly link up is a great idea though... #1 I'm always amazed at all we've bought in a month and #2 visiting with all the other bloggers I find so many more things I want to buy! 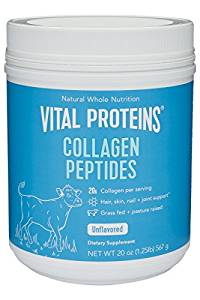 Collagen peptides-- I've been having awful back pain and my sister swears by these... only problem is I don't drink coffee and have yet to find anything strong enough to make the taste. Stainless Steel Pineapple Corer Peeler Stem Remover. 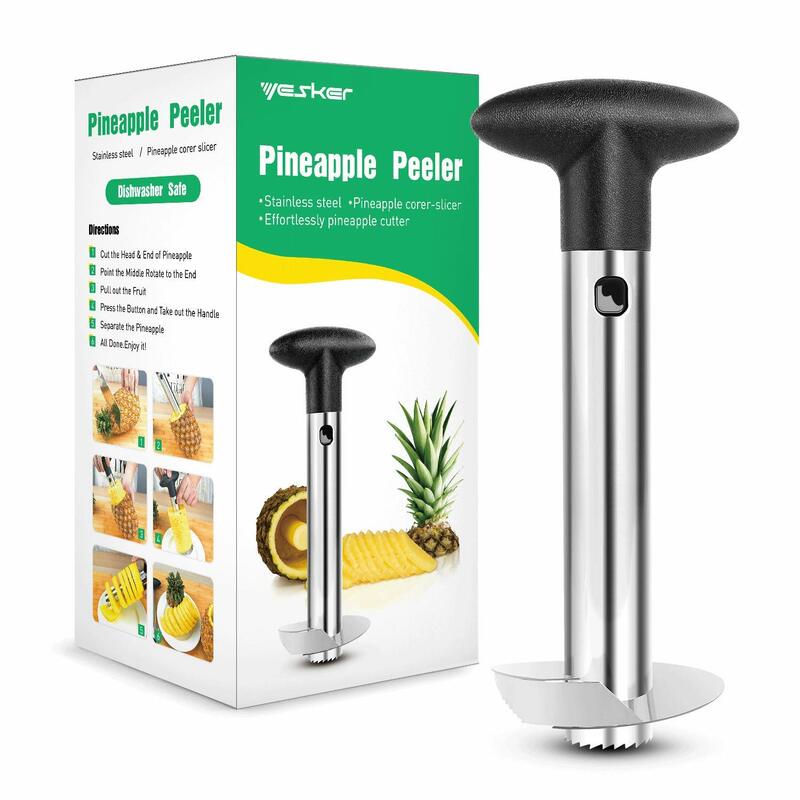 We eat a lot of pineapple and I have tried a few different tools for preparing pineapples but this one is amazing! 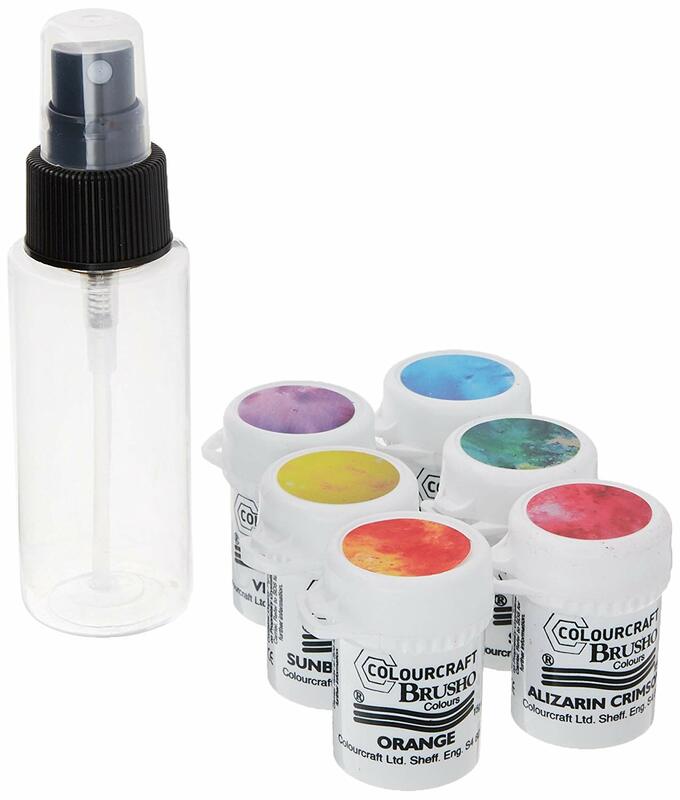 Brusho Crystal Color set-- I saw these used on a few cards and just knew my boys and I had to give it a try. 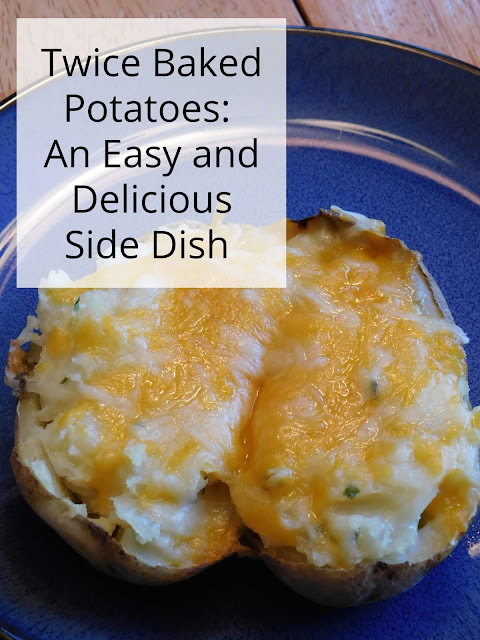 (Come back tomorrow and you can see what we made with them!). 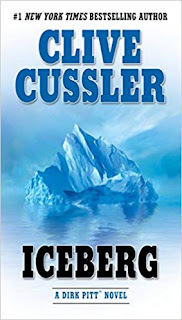 Iceberg by Clive Cussler- Ian started reading the Dirk Pitt novels last fall and really enjoys them. 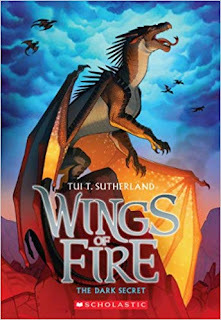 He was ready for book 3. Wings of Fire Book 4-- Evan is reading through the series and is just about ready for the next book in the series. 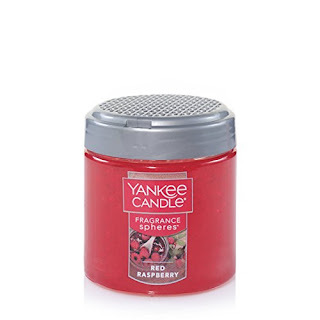 Yankee Candle Fragrance Spheres in Red Raspberry. We bought a few of these jars when we went to the Yankee Candle Flagship store in December and really liked them! I am not great about remembering to blow out candles so I am all about the wickless scents. 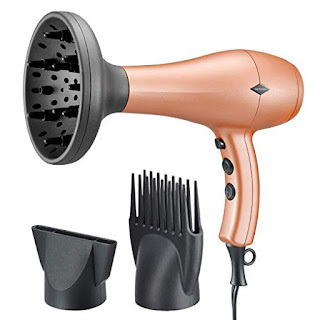 After watching my hairdresser get double the curls out of my hair simply by using a diffuser I knew it was time to invest in a new hairdryer and I just LOVE this one by NITION that comes with a 2 year guarantee. 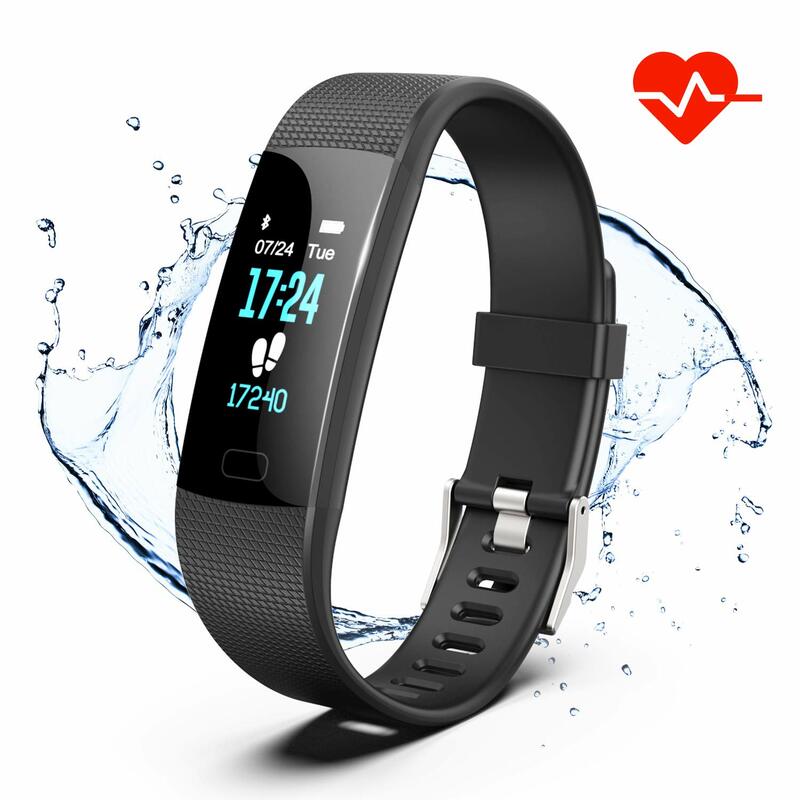 I started Weight Watchers this month and wanted to get myself a fitness tracker too. I bought this one and it works great (though I'm not sure I will get used to wearing something so big on my wrist and sadly it is not compatible with the Weight Watchers app). Both my husband and son needed work pants. 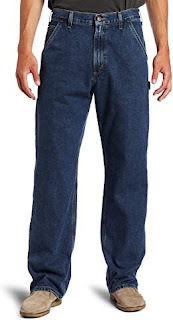 They are Carhartt men and we find the prices are always comparable on Amazon. 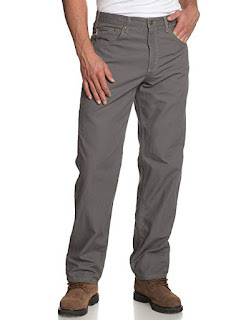 My husband likes the loose fit carpenter pants while my son prefers the original fit work jeans. While out hiking I noticed I no longer had any traction on my hiking shoes. I have worn through two sets of my Merrells and just keep ordering the same style and size since I know they fit me great and they are so comfortable! 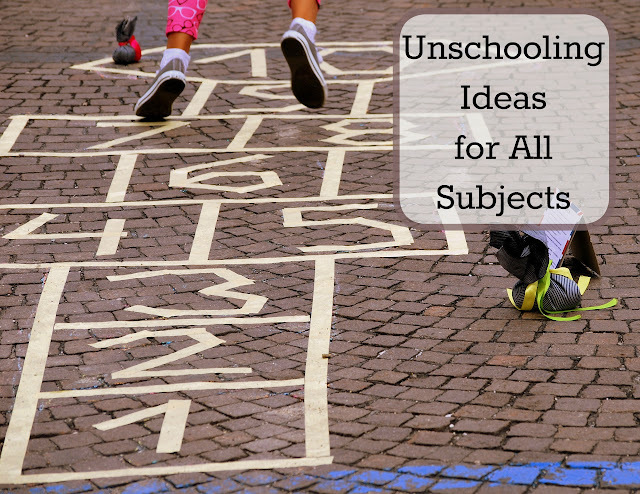 I also ordered lots of the boys school books for next year (which I'll share when I share what curriculum we're using for each boy). We also purchased some boring things like modeling paints for Ian's model cars that he builds, turtle food for the pet turtles, frontline for the cat. How about you? 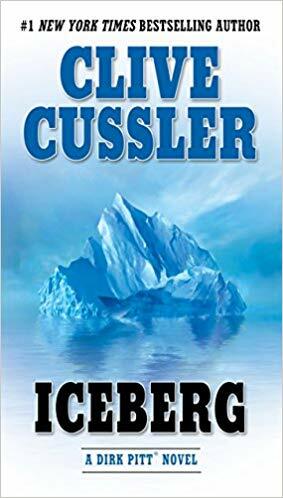 Have you bought anything good on Amazon lately? We got our oldest daughter those Yankee Candle wickless scents when she moved to college because they can't have candles (thank the Lord) and she is in a quad (quadruple the stinkiness) and she loves them! They are great! I use lots of their wickless scents and I love that they smell so good without being totally overpowering. 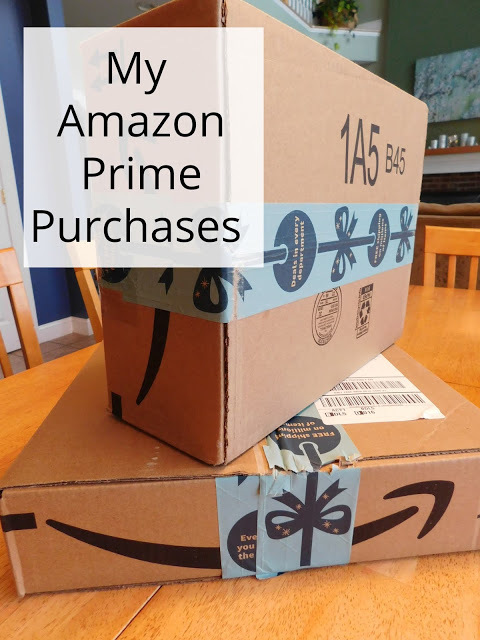 Thanks (in advance) for linking up with Prime Purchases. I was just looking at a pineapple device at the grocery store last week. The one you listed is nicer and lower in price! Have a great week! I have been wanting to try those peptides too, but I’m just not sure yet. Let me know how you feel about them. I hope you have a super sweet day my friend! I honestly think they have a horrible taste (even though they claim they don't have any taste at all) and they do not dissolve well in cold drinks (though the label claims cold drinks are fine). I am only using one scoop every other day right now and still trying to mix it up in various drinks to see if I can find something that will mask the taste. I love my peptides! They7 help my knee pain immensely! My back does feel better but I have a very hard time choking them down. I know what you mean about finding other things you want to buy! Wow you bought a lot this last month. I love the vital proteins. We recently bought some too! We really did; and I'd say I probably bought more schoolbooks than all of this combined. ...retailers would go out of business is they depended on me, this is filled to the brim and we are trying to get rid of stuff! I find with three growing boys I'm pretty much buying and cleaning out in equal measure... off to buy new sneakers today! I put the peptides in my smoothies and oatmeal! I'll have to try making a fruit and yogurt smoothie and drinking them in that! I've been contemplating those peptides for a few weeks, but I haven't pulled the trigger yet. 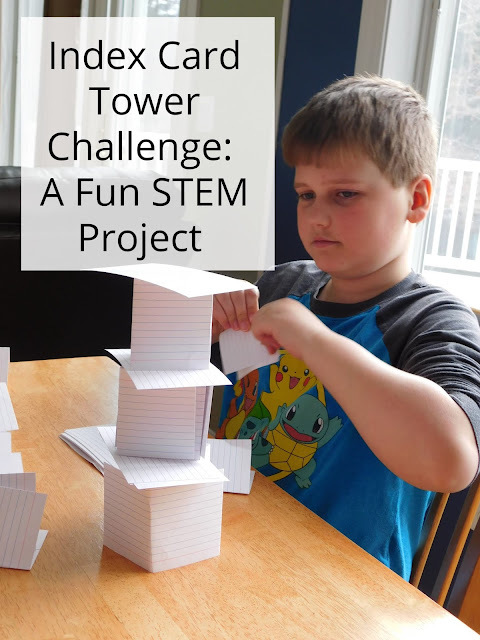 Can't wait to see what you think! I don't love them but I do keep taking them at least every other day. 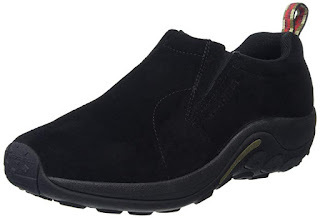 Merrell is such an awesome brand!! They hardly ever wear out! I'm going to look into the shoes you have!! Thx!! They are great! This is my 3rd pair in 10 or more years and I just love them.